The experts in transportation, NationaLease is one of the largest truck leasing and truck rental organizations in North America. This powerhouse has been supporting private fleets and transportation service providers from coast to coast since 1944. 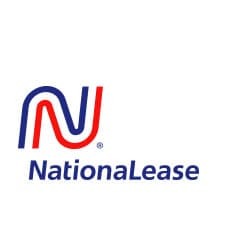 Why has Valley Truck Leasing partnered with NationaLease? It’s all about serving local Wisconsinites and customers across the country. We can do that effectively because NationaLease provides comprehensive, customized transportation services. For many, the name NationaLease IS semi truck leasing. From coast to coast, you’ll enjoy the peace of mind and confidence that comes from knowing your downtime is always minimized. And, most important of all, NationaLease complements Valley Truck Leasing’s legendary flexibility.